You are currently browsing the tag archive for the ‘Asante’ tag. You may or may not know that I am absolutely in love with all things Disney. 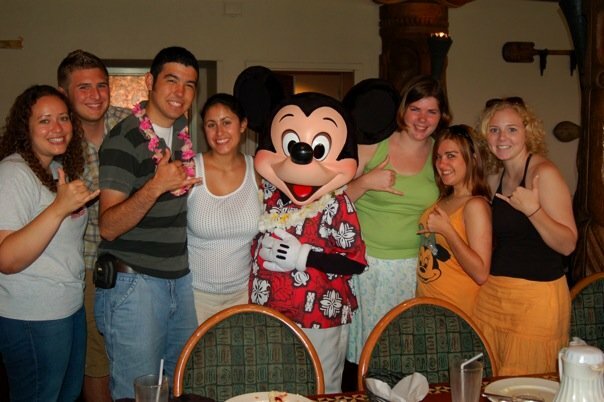 So much so, that I even took a semester off from school in 2007 to do an “internship” there (aka Disney paid me next to nothing to work 30+ hours a week). That sounds crappy, you say? Hell to the no. These seven months were some of the best of my life! Working all day and then going into the parks at night to play with all your friends. Watching fireworks almost every night. Being amongst the last of the public to ride Back to the Future at Universal Studios. FINALLY celebrating my birthday in the happiest place on earth! 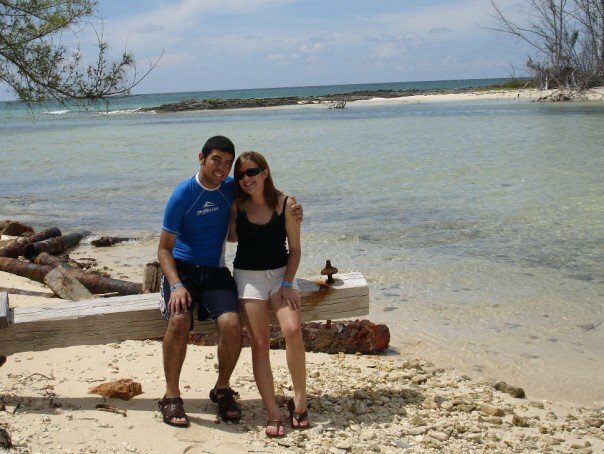 Winning a “free” cruise to the Bahamas. 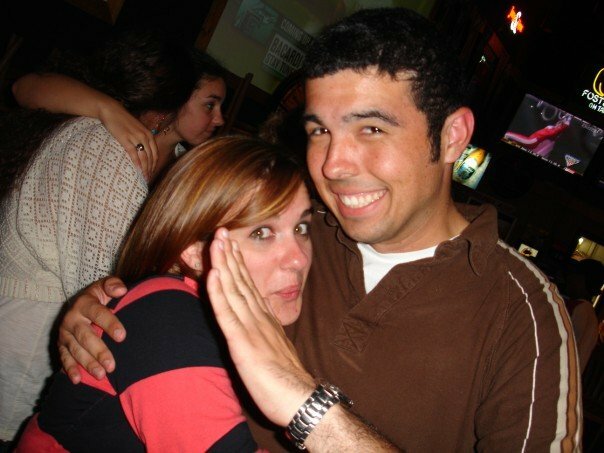 Becoming best friends with a waiter at Friday’s and convincing his manager you were married to get free drinks. 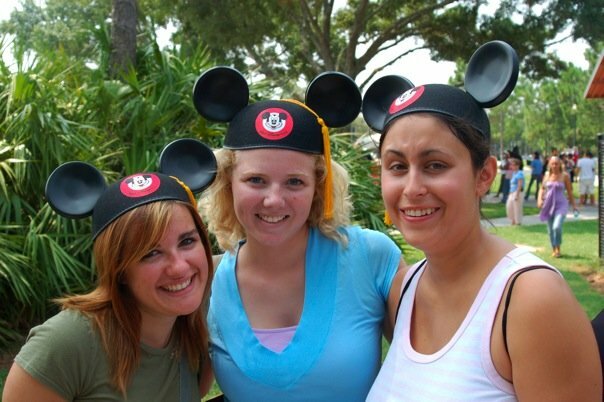 I made some of my most favorite memories while on the Disney College Program. I feel like everyone should do it. As miserable as it can be, the amazing experience that comes out of it far outweighs the drama and long hours of work. So this got me thinking of all the wonderful times I had while on my program, and I wanted to share some of them with you! 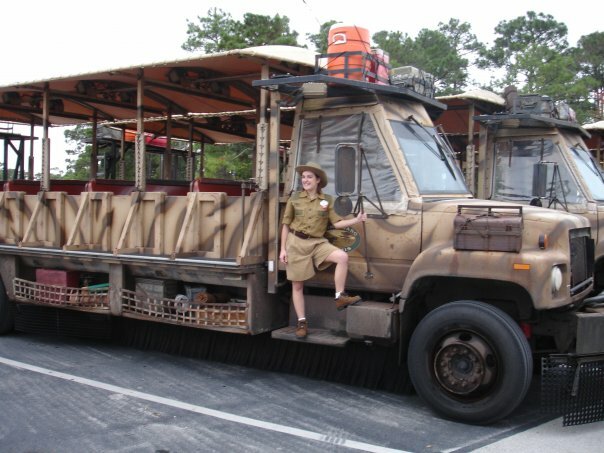 Here I am with my ill-fitting khakis costume and my truck! Jambo everybody! 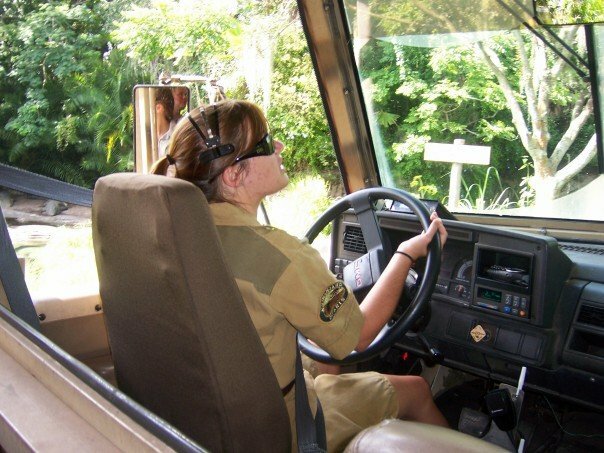 Are you ready for a safari? Just hanging out on show in costume! 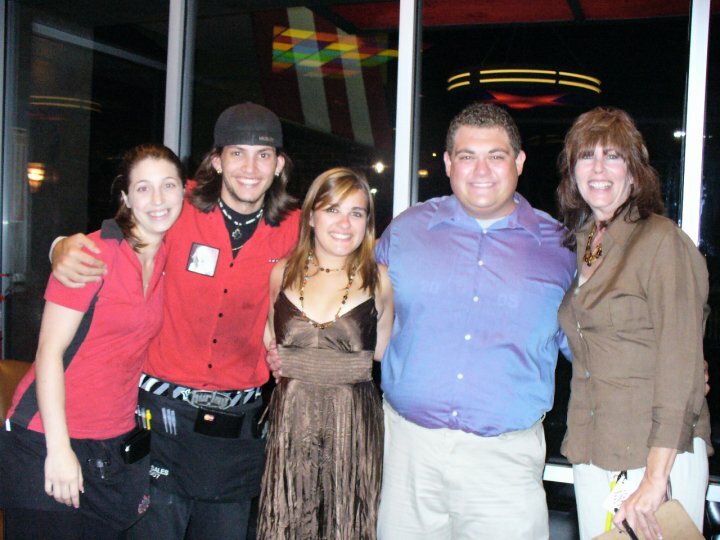 My hubby and I with our friends from Fridays! 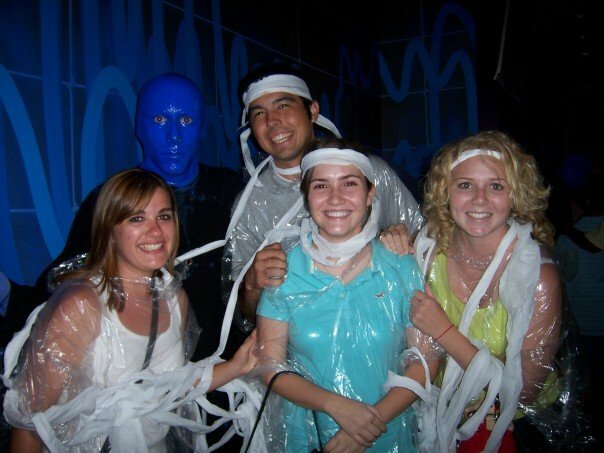 Blue Man Group with some of my favs, Ry Ry, Jaclyn and Erin! 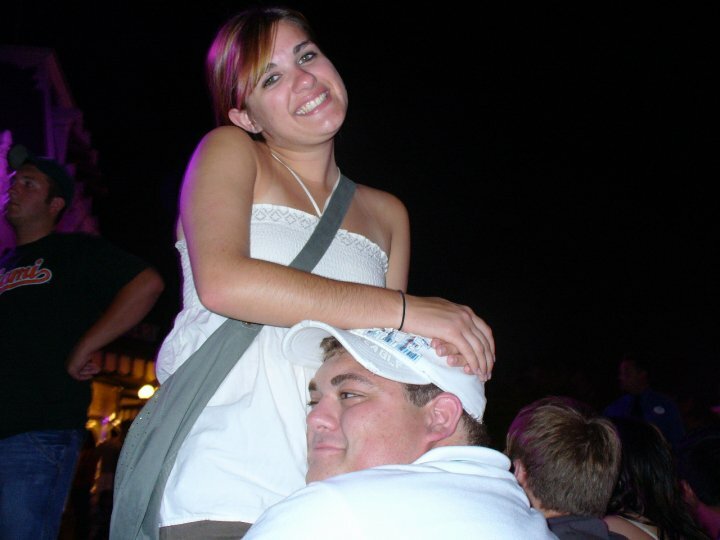 Ry Ry, my bestest friend on the program, we did everything together! 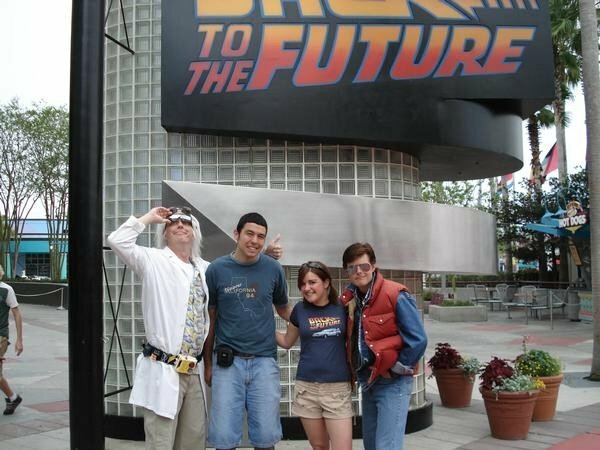 We were the second to last group of guests to ride Back to the Future before it closed! Ry Ry and I on our cruise to the Bahamas! With the girls at graduation! Hope you enjoyed this stroll down memory lane with me. 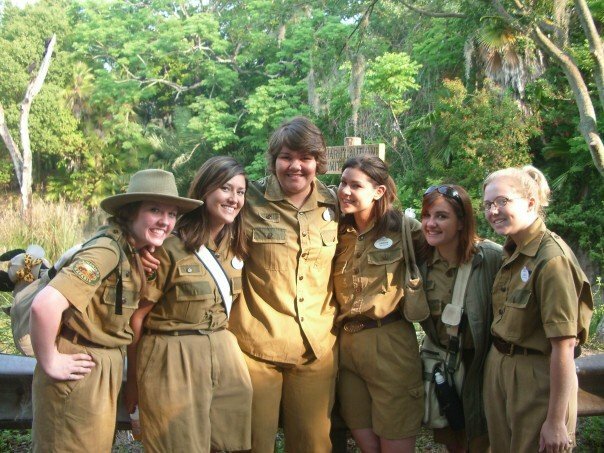 I wish I could go back every day and be with my friends again working at safaris, but I know, just like Walt said, we have to keep moving forward and learn new things. I have been so blessed to have so many incredible and life-changing experiences, and I can’t wait to have so many more! Love to all my safari friends. Kwaherini Asante, you will be missed out on the savannah. See you in two weeks.